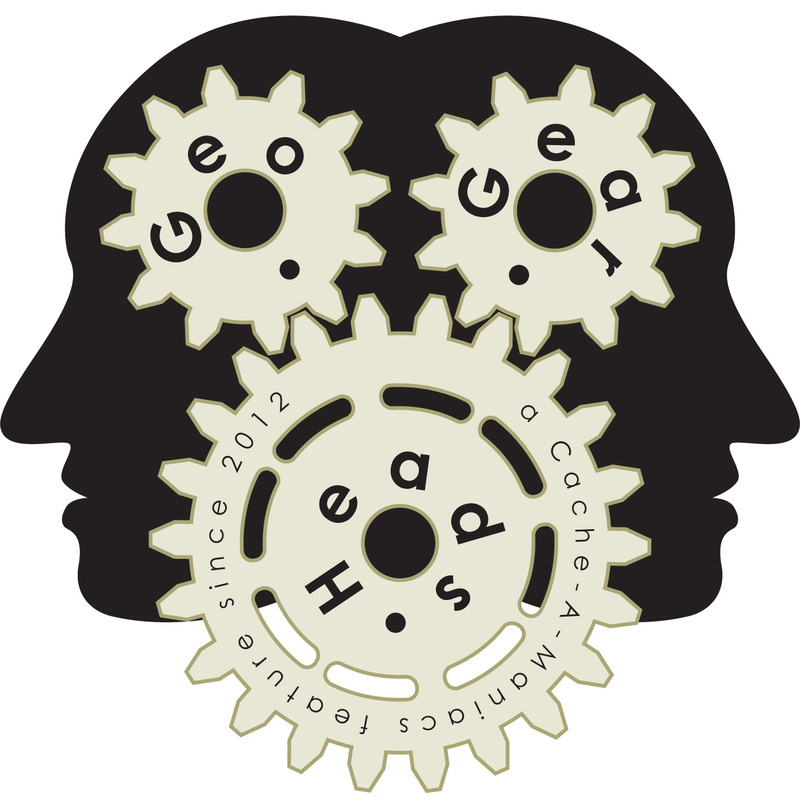 The guys talk about Geocaching.com Travelers again for the one-hundred forty-third edition of the GeoGearHeads. The Bad Cop, DarrylW4, and debaere (of "Only Googlebot Reads This Blog") pick up the conversation started on "GGH 131: Travelers I" (and they'll likely continue with another show in the 2015). JerseyEric shaped a good portion of this week's discussion with his voicemail including a question asked of the GeoGearHeads about their discovery trackables. Limax, Anteaus, and Team_Pugatch shared their answers to that question. The Live Q&A was also active during the show this week and some of the live viewers had their feedback used in this episode. Before that we'd heard from JR and Juju about the GSAK to Evernote Macro. That was written by XpunkX who was the guest on "GGH Beta.09: Evernote." It's an easy method to move caches from GSAK into Evernote. Congratulations to Wet_Coaster for submitting the winning answer for this week's question. Thanks to CoinsAndPins.com for their donation of this week's gift!